London, UK, 30 April, 2018, Dr Andy Lilly, CTO of Armour Communications, has been elected as Chairperson of the Secure Chorus Technical Standards Committee. Armour Comms are a founding member of Secure Chorus, which recently welcomed the UK’s National Cyber Security Centre (NCSC) into the organisation. 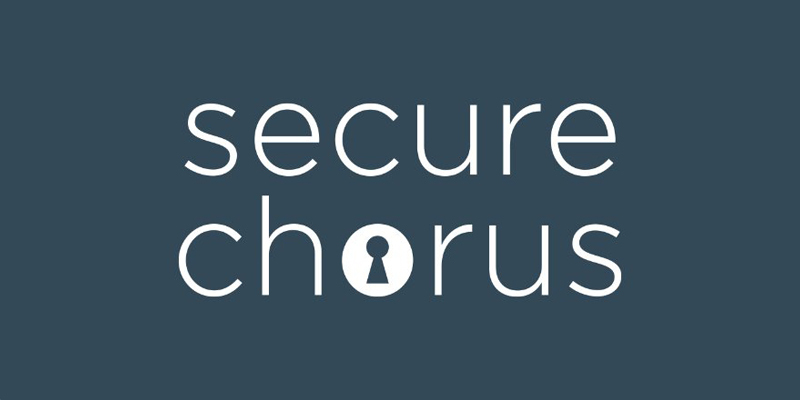 Secure Chorus serves as a platform for public-private sector collaboration in developing a security baseline for secure multimedia communications: this is a key strand in the UK’s digital economy strategy, “to make the UK the safest place to live and do business online”, as regularly espoused by Matt Hancock, Secretary of State for Digital, Culture, Culture and Sport (DCMS). Armour has had a key role in Secure Chorus since the group’s formation, working to define and develop the underlying security technologies into products such as Armour Mobile, demonstrating how communications applications can be created that combine the ease-of-use of social media apps while providing the security and seat-of-trust needed by government, defence, finance, healthcare and enterprises who need to protect and control their mobile communications on off-the-shelf, commercial smartphones, tablets and desktops. • The UK Government is fully committed to defending against digital threats and set up the National Cyber Security Centre last year through the five-year National Cyber Security Strategy, supported through £1.9 billion transformative investment. • The NCSC provides a single, central body for cyber security at a national level and is the UK’s technical authority on cyber. It manages national cyber security incidents, carries out real-time threat analysis and provides tailored sectoral advice. • GCHQ is the parent body for the Centre, meaning that it can draw on the organisation’s world-class skills and sensitive capabilities. • Secure Chorus is a not-for-profit, membership organisation, serving as a platform for public-private collaboration and development of common standards and capabilities for secure communication for the global digital economy. For more information visit www.securechorus.org and follow the company on LinkedIn and Twitter.